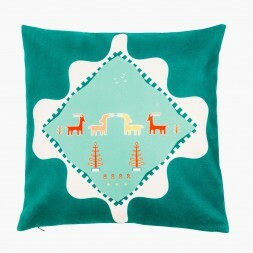 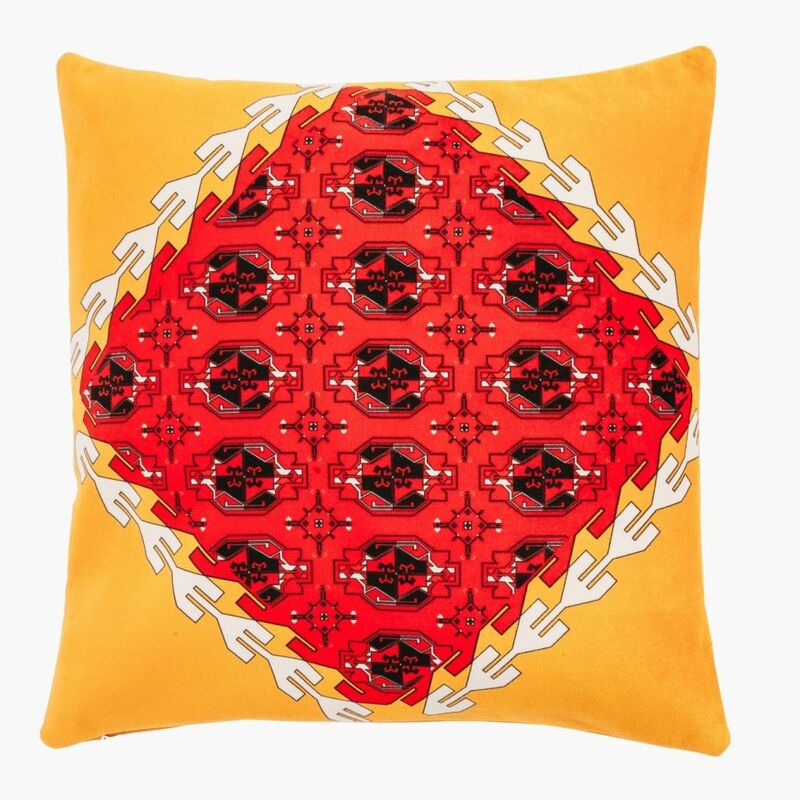 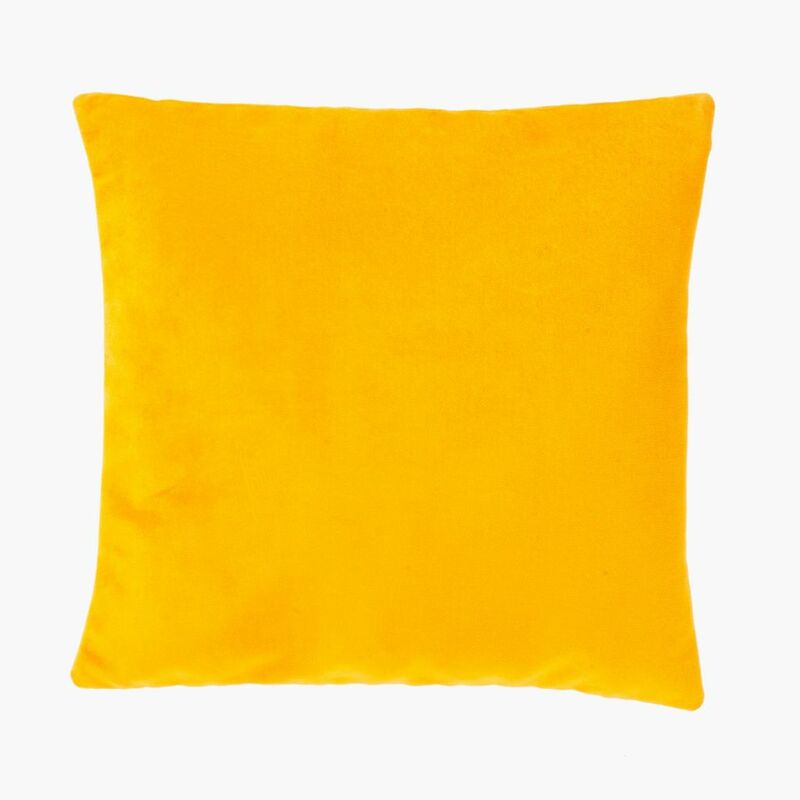 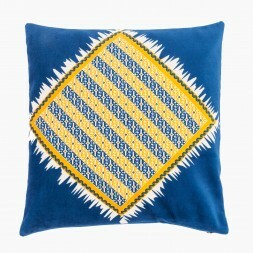 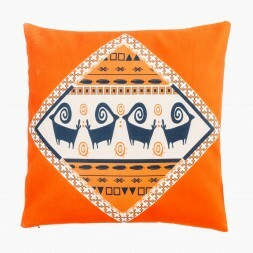 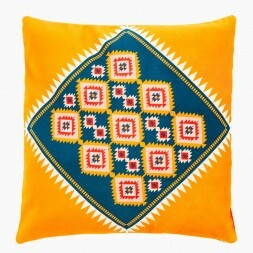 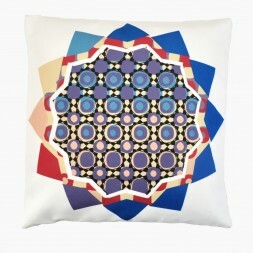 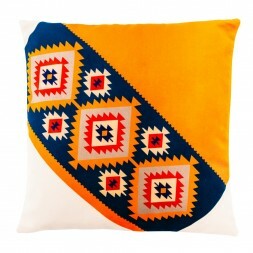 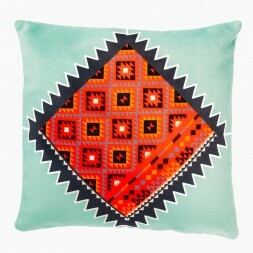 This cushion has been inspired from carpets of Turkmenistan. 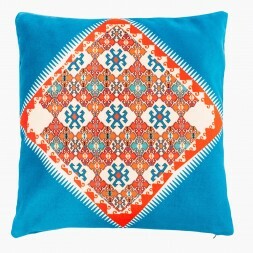 Carpets are tremendously important in Turkmen culture, as even the flag of Turkmenistan represents various Turkmen carpet motifs. 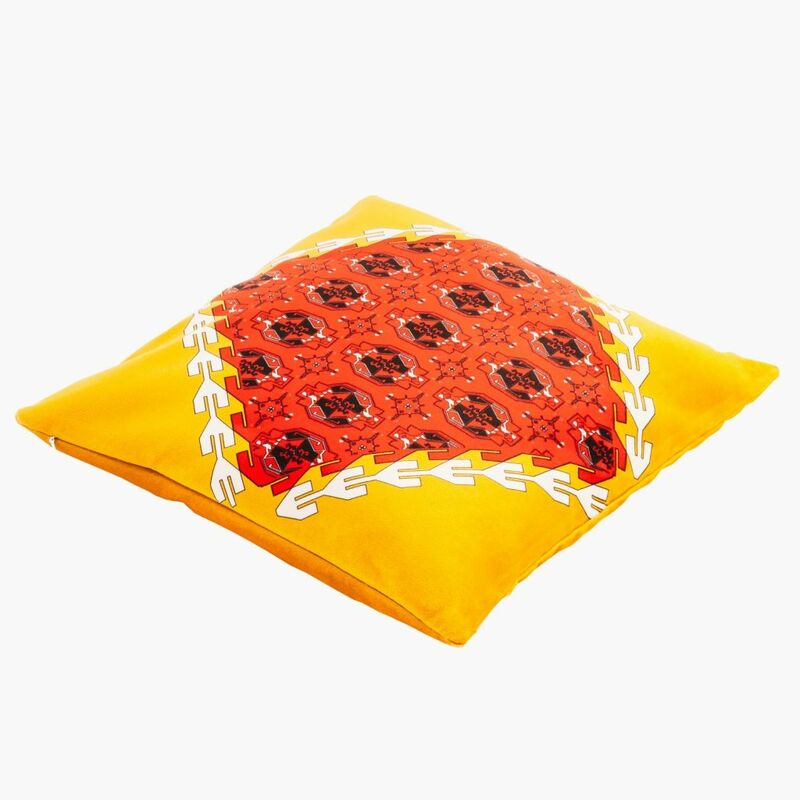 In this work Daghdan motif (name of a special type of wood), Koeshek Daban motif (camel's heel), and Tavizi motif (intercession) have been been combined, resembling Turkmen beliefs and motifs in a modern looking design.